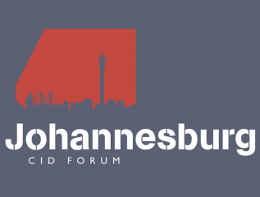 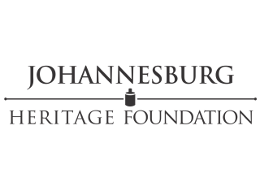 The Joint Plans Committee East facilitates applications for alteration, addition or demolition to heritage properties in the eastern suburbs of Johannesburg. 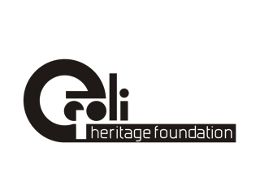 The committee aims to improve the monitoring and protecting of heritage resources in these neighbourhoods to assist residents and professionals in complying with the National Heritage Resources Act and the National Building Regulations. 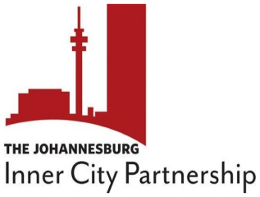 The objectives of the JPCE include the promotion of sustainable developments that benefit the wider community while also respecting existing neighbourhood structures and characters. 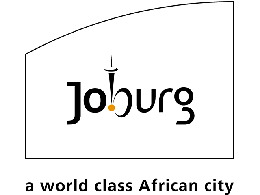 The JPCE, a committee of volunteers, is chaired by Dr Alexandra Parker and currently has representatives (both residents and built environment professionals) from the following areas: Orange Grove, Fairwood, Mountain View, Norwood, Orchards, The Gardens, Cheltondale, Maryvale, Observatory, Upper Houghton, Yeoville, Bellevue, Bellevue East, Melrose, Melrose Estate, Birdhaven, Kensington, Malvern, Troyeville, Bezuidenhout Valley and Modderfontein.